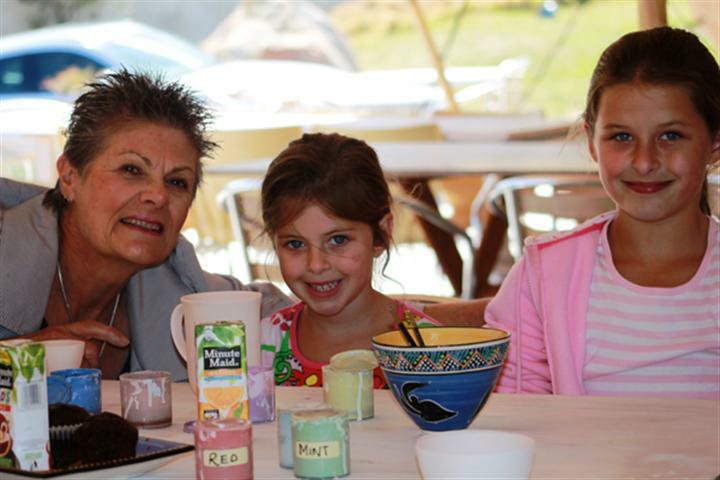 A memorable experience for the whole family inspired by creativity and recreation, the Clay Café is an ideal day out for moms, dads and kiddies. 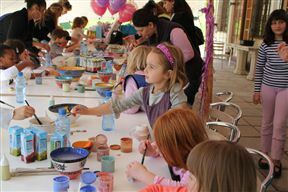 The large garden allows exploration with kiddies have had enough of painting, and there is to keep kids busy. Sample some delicious dishes such as the butternut soup, toasted sarmies or moist muffins with an aromatic cup of coffee. Booking is essential, pop into the clay café for a fun family day in the picturesque suburb of Hout Bay. Clay Cafe is 14.2km from the centre of Cape Town , the nearest airport 27.1km (Cape Town International Airport).